Shape your body and reduce sizes. This garment is designed so you can truly reshape your lower body. 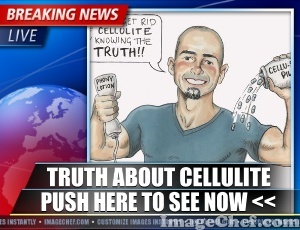 It allows you to redistribute some of your excessive fat to a more desirable area.